Local School Board Elections In May-Do You Know The Candidates? BEST SOUTHWEST—Local School Board elections will be held on May 6, 2017. School districts in Cedar Hill, DeSoto, Duncanville and Lancaster have a number of challengers running against incumbents. In addition to the regular election to fill seats on the CHISD Board of Trustees, the district will also hold a special election to fill a vacant seat in Place 1. 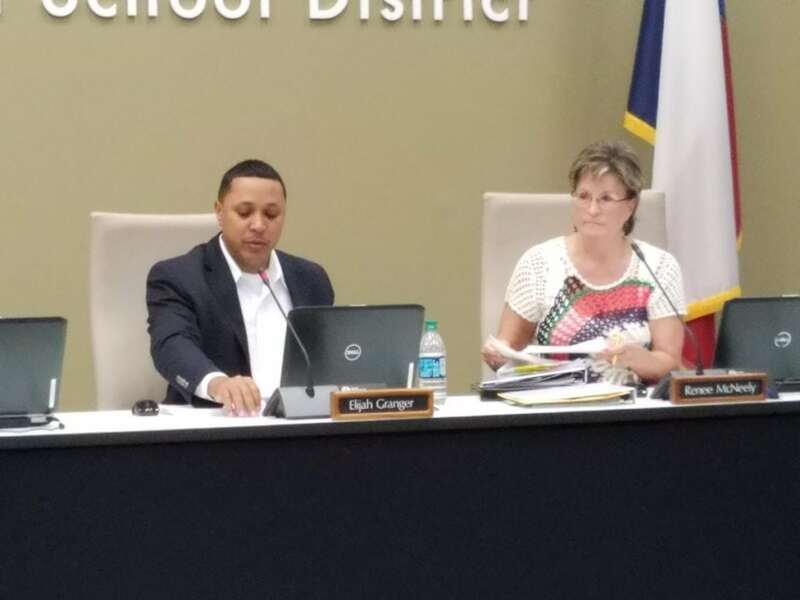 Cedar Hill’s open Place 1 seat was created in June 2016, upon the resignation of Trustee Billie Ballengee. Although the regular and special election will be on the same ballot, Place 1 is legally a special election because it is to fill an unexpired term. The regular election in May will elect ISD board trustees in Places 3, 4 and 5 in Cedar Hill. While Places 4 and 5 saw no challengers with Angela Roberts in Place 4 and Michael Quildon in Place 5 filing to keep their seats. Place 3 will have three names on the ballot. Longtime Place 3 Trustee Wendy Hodges-Kent will not seek to keep her seat. For Place 3, a three-year resident and teacher, Dawn Lynn Miller will be running against 12-year resident and personal banker Monica Francis and an Insurance agent, Shomega Cheyon Daniels-Austin. For the Place 1 Special Election, Shirley Ann Daniels, a 12-year resident and retired teacher, will vie against Gayle Sims a 16-year resident who is retired and 15-year resident and professor, Dr. Veishe Williams Lankford. In Lancaster, Board of Trustee seats up for election are Districts 4, 5 and 7. In Place 4, La Rhonda Mays sits in that seat. in Place 5 is incumbent Ty G. Jones and in Place 7 is Ellen Clark. Both District 5 and 7 saw no challengers to the current incumbents. However Mays will be working to keep her seat against challenger Daryle Clewis. Duncanville ISD Trustees Elijah Granger and Renee McNeely. 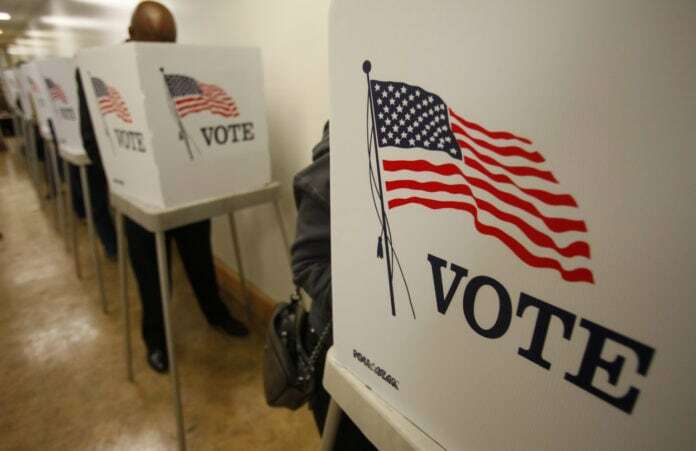 In Duncanville, Places 4 and 5 school board seats are up for grabs. The seats are currently held by Elijah Granger in Place 4 and Renee McNeely in Place 5. No challengers have stepped forward to run against Place 4 incumbent McNeely. While it was originally reported that incumbent Elijah Granger would attempt to keep his Place 5 seat, he has since withdrawn leaving three additional candidates to compete for that seat. Chad Jackson, Pamela Grayson and Cassandra Phillips will face off to claim the Place 5 post. Jackson is a project manager and Duncanville resident for four years, Grayson a small business owner and Phillips, an 18-year resident and realtor. 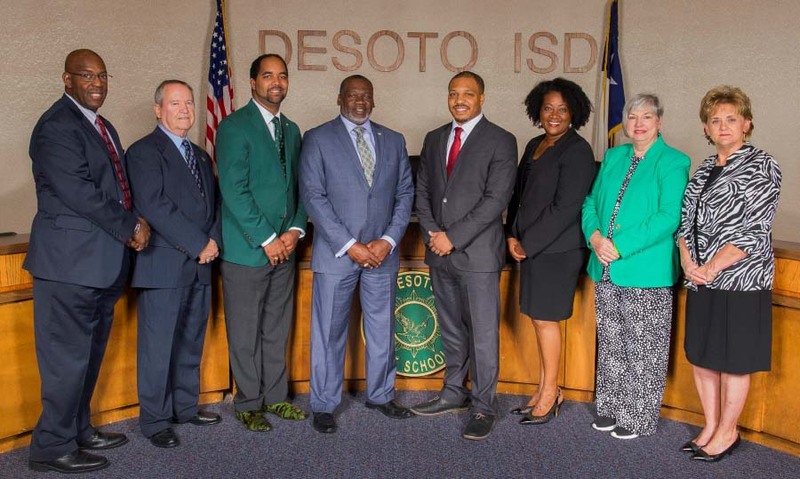 In the City of DeSoto, the school district seats up for election include Places 3, 4 and 5. Currently in those seats are Karen Daniel in Place 3, Jerry Hall in Place 4 and Aubrey C. Hooper in Place 5. A 40-year resident and retired teacher, Daniel will run again against Jeremy Woods, a Governmental Information Specialist who has lived in DeSoto for seven years. Former DeSoto ISD Board Trustee and business owner Van Stripling will seek to return to the board. The final challenger is Demetric ‘Dee’ Brown, a senior analyst. Brown indicated he has lived in Texas 20 years, but did not confirm how long he has lived in DeSoto. 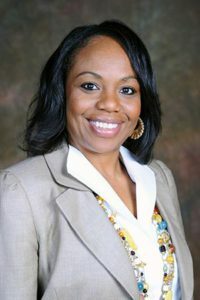 In Place 4, 15-year real estate broker Hall hopes to keep his seat against Tiffany M. Clark, a counselor who does not indicate how long she has lived in Desoto. DeAndrea Fleming, a two-year resident, and educator and Krystal Denise Sams, a 12-year resident, will also be running. Incumbent Aubrey C. Hooper in Place 5 has lived in DeSoto 14 years and is an educator. He will be meet challengers Darrell W. Porter, a 23-year resident who did not indicate his occupation; two-year resident, A’Londa L. Barber, a supervisor, and Laneshia Jordan a retired federal agent. Jordan did not indicate her length of residency in DeSoto, but has lived in Texas for eight years.